This article aims to address the issue of care within the theoretical and political feminist debate on the recent neoliberal wave. The context addressed is the blurring of the distinction between the public and private spheres, production and reproduction. 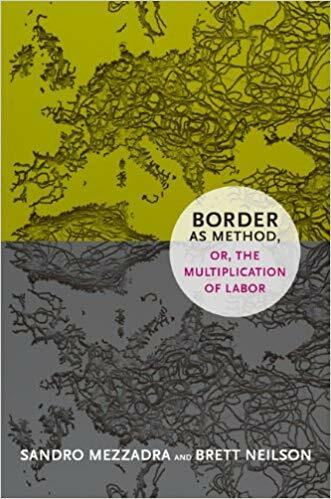 The text analyses the affinity between biopolitics as taking charge of life and “care” as the way in which women “lead” the living. The neoliberal apparatus engages all the aspects of female subjectivity: emotional, cognitive, relational, performative, and corporeal. Women’s family caregiving has itself become part of the formation of a sophisticated “human capital”. Furthermore, the article compares different feminist interpretations (Marxist, liberal, and the thought of sexual difference) of the role of care in the neoliberal context. 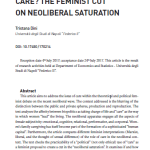 The text checks the practicability of a “political” (not only ethical) use of “care” as a feminist proposal to create a cut in the “neoliberal saturation”. 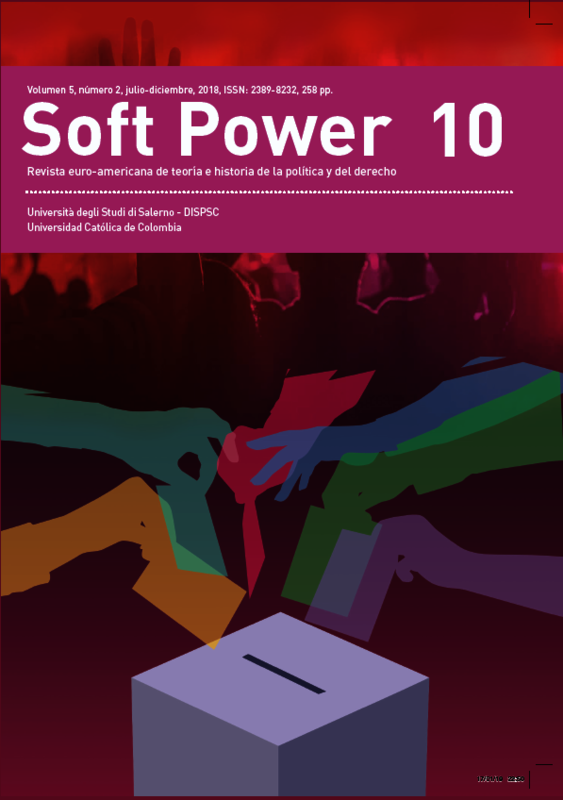 It examines if and how it is possible to counteract “biopolitical care” with a politics of “relation”, “vulnerability” and “care”, with a politics of “partire da sé”.